Today, I am going to talk about the cheapest smartphone with great camera that you can buy right now. You know, I am referring to those smartphones that are perfect for travelers and photo enthuziasts. It’s 2016 and we are still making comparisons about processors, displays and cameras. But a top-notch smartphone with a great camera can be found at prices over $500. If you are interested especially in the camera but you still want all that power and a great display, I have the perfect solution for you. I have been using this smartphone for a year now and the way it captures photos is absolutely amazing. LG G4 has 16 MP main camera with f/1.8 aperture, giving you faster shutter speeds and clear and sharp images. In my travels, I have managed to capture beautiful images in any type of conditions: sunny day on the seaside, on the beach, or during a cold night in the city center. The camera on LG G4 is just amazing and the colors are reproduced perfectly thanks to the Color Spectrum Sensor feature. The Laser Auto Focus is another feature that elevates this cheap smartphone above its class. It helps the camera to focus really fast, even in low light. 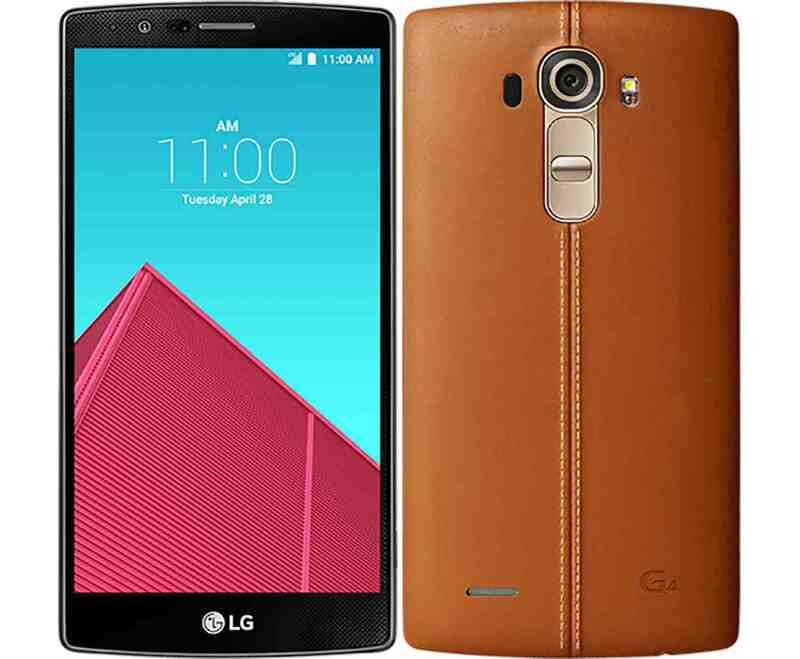 You don’t have to pay huge amounts of money on another smartphone, since LG G4 has optical image stabilization. Talking about the LG G4’s cameras performance, let’s not forget about the video recording. 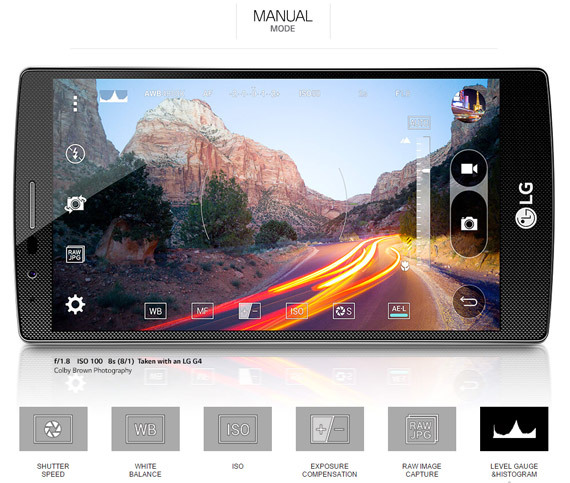 This smartphone captures 4K (Ultra HD) videos at maximum quality. The LG G4 camera app has a manual mode that allows you to tweak the sensor as you like, just like a DSLR camera. 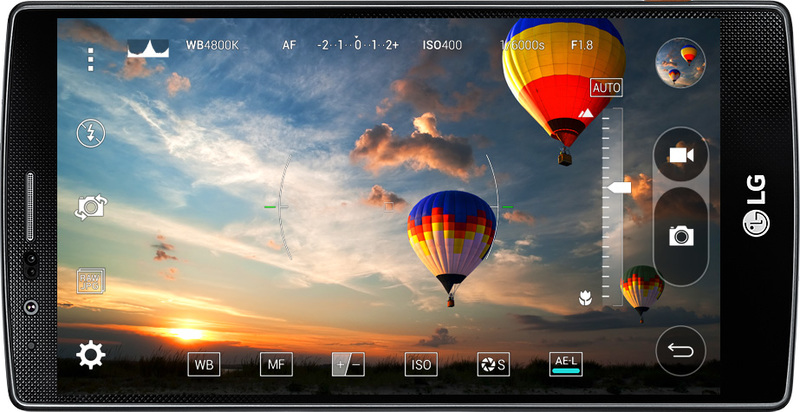 It allows you to control the white balance, the ISO and shutter speed, the way you save the image (you can also save in raw format). Also, you can adjust the exposure (compensation). Read this article to learn how to use the manual mode on LG G4. You may think that at this price ($270), you only get a great main camera. That’s wrong! The secondary (front facing) camera has 8MP and captures clear crystal videos in Full HD quality. What’s cool about it, is that you can activate the secondary camera by using vocal or hand gestures. There is also a flash mode for the selfies. Under the case we find a six-core Qualcomm Snapdragon 808 chip (quad-core ARM Cortex-A57 @ 1.8 GHz and a dual core ARM Cortex-A53), 3GB RAM, a storage capacity of 32 GB that’s expandable via microSD card (up to an additional 128 GB), Wi-Fi a / b / g / n / ac dual-band, Bluetooth 4.1, NFC, 4G LTE. You will enjoy the latest Android on a 5.5 inch WQHD IPS display having a resolution of 2560 x 1440 pixels and ~538 ppi pixel density. If you want to buy this smartphone, you should head over to Amazon and find the best offer that suits your budget. While you are there, you should also check the certified refurbised products, since they are 30% cheaper than the new ones (warranty included).